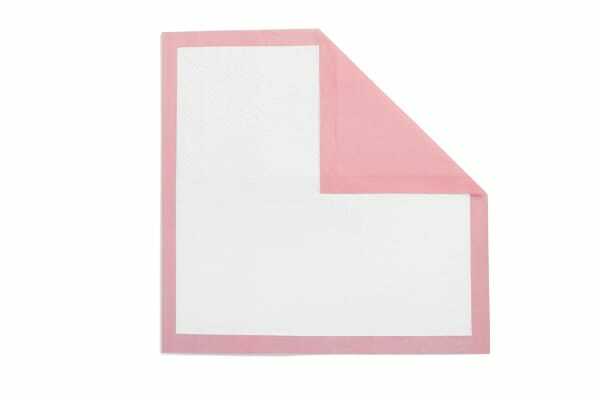 Prevent little accidents at home with these super-absorbent, leak-proof training pads for your puppy. 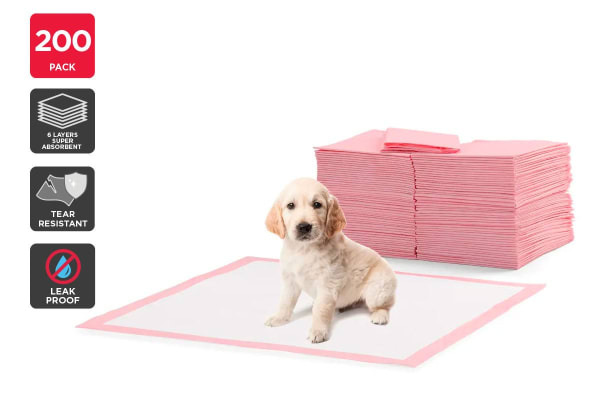 With the unique, scent-infused Pawever Pet 200 Pack Pets Puppy Training Pads (Pink) you can effectively teach your pup where to go when nature calls. 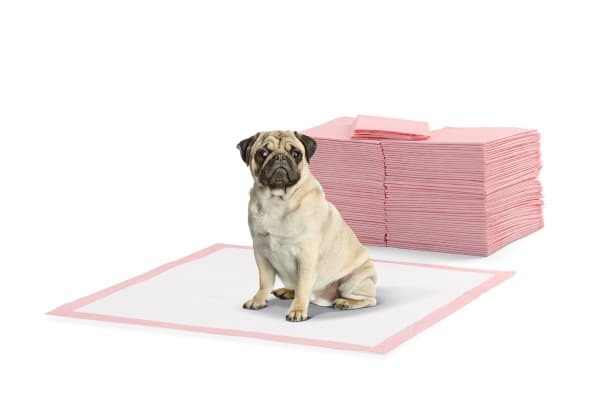 The unique woven design, tear resistant top and leak-proof bottom helps contain your puppies little gifts, while the six absorbent layers helps to trap liquids and neutralise bad odours, protecting your floors and making cleaning up a breeze. This great value 200 pack is also great for older pets experiencing incontinence issues.